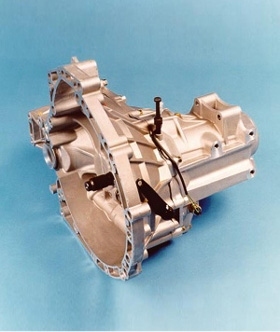 The Rover PG1 gearbox fitted to the K series Elise, was manufactured by Powertrain Limited (who have now ceased trading), is a five-speed constant mesh gearbox, which employs helical gears for speed transmission and final drive. The transmission castings are full aluminium construction and all other components optimised for improved weight (36kg dry). 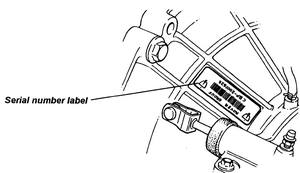 The gearbox can be supplied with either a standard open differential or a Limited Slip Differential, presently Torsen. Due to the modular design of the gearbox various final drive ratio and 1st to 5th gear ratio combinations have been used. Including both present and past an overall total of 21 ratio combinations, 5 speedometer gear ratios; and 7 clutch levers designs for both hydraulic and cable operation can be called on to ensure the customers requirements are met.